$100 off a water system upgrade including but not limited too well pumps, pressure tanks, constant pressure systems, and water filtration. We offer full service well, pump and geothermal contracting services. 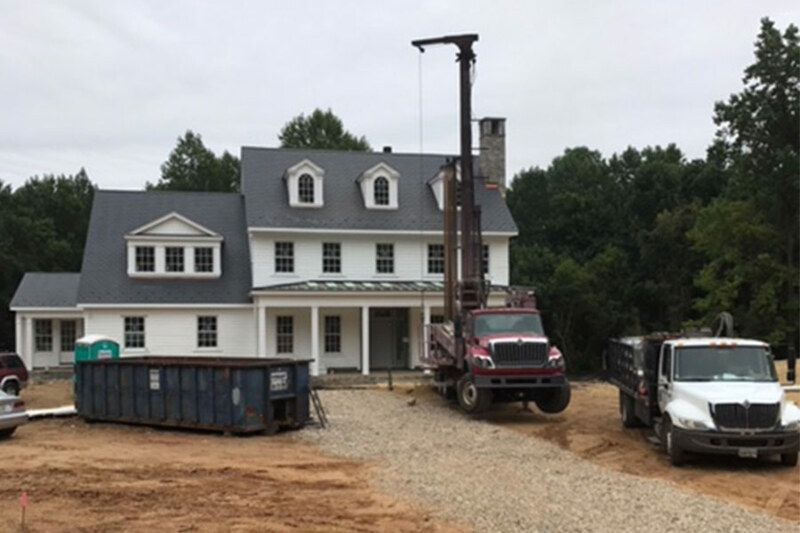 We are the best resource for loop installation, piping, purging, drilling and geothermal services throughout Maryland. We serve all of Maryland, including the cities of Annapolis and Baltimore, and the Counties of Anne Arundel, Baltimore, Carroll, Frederick, Howard, Montgomery and Prince Georges. We also service the Eastern Shore, Southern and Western Maryland. Washington, DC and the surrounding states of Delaware, New Jersey, Pennsylvania and Virginia are also in our service area. 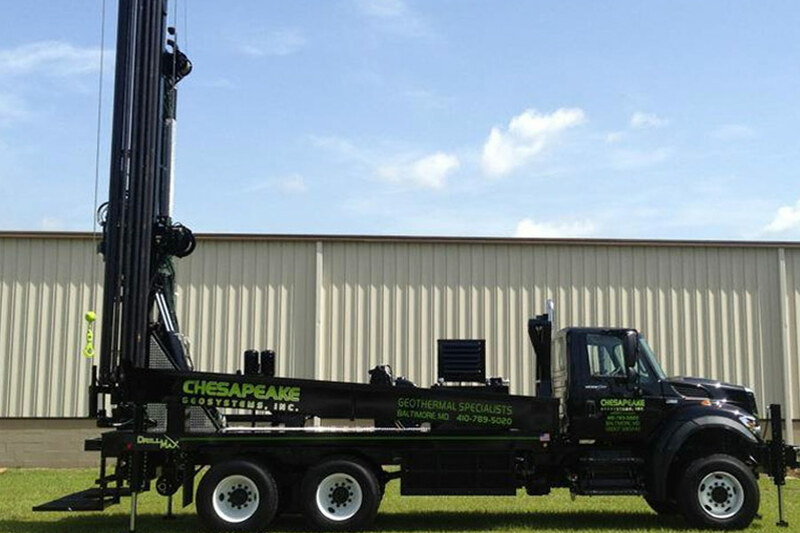 At Chesapeake Geosystems, every client receives personalized attention, combined with cutting edge drilling services. With more than 100 years of combined experience, we apply extensive expertise to every project with practiced precision. Geothermal heat pumps are among the most energy and cost-efficient way to heat and cool your home. 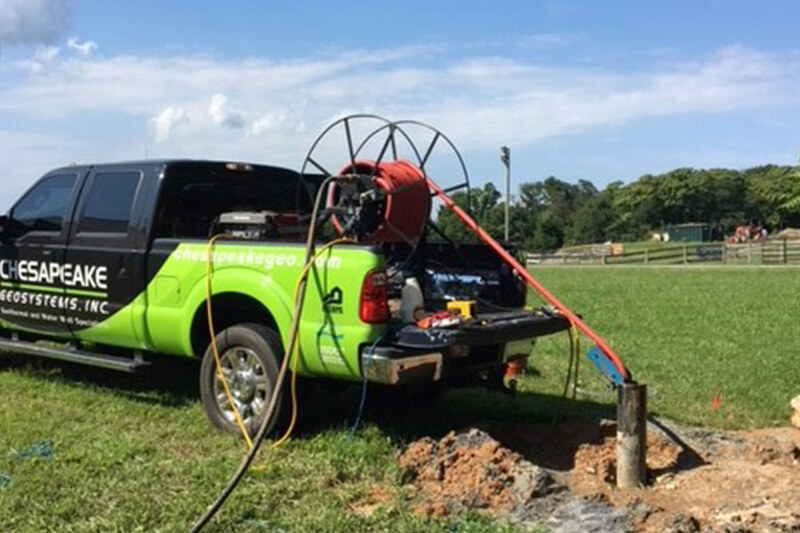 Whenever you have an urgent need for well drilling or pump service, you can count on Chesapeake Geosystems to get the job done – quickly and correctly – and get you back in water in no time. 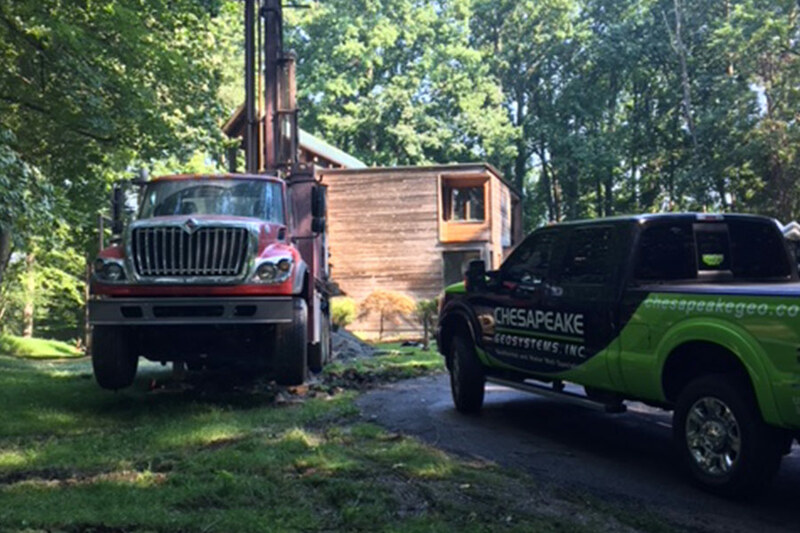 Chesapeake Geosystems is available 24/7 in response to your well and pump service needs. We can evaluate your system to determine if a repair or replacement is needed. 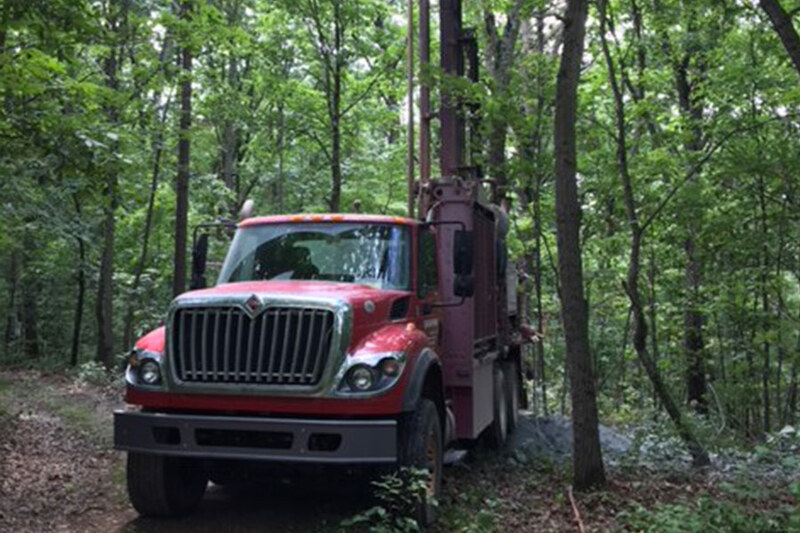 We can abandon the existing well and drill a new one to restore your water as soon as possible. We can now proudly offer WelGard® Well Protection Plan, an annual renewable Agreement, that provides you with peace of mind – financial security and minimal personal disruption – when well repairs are suddenly required. 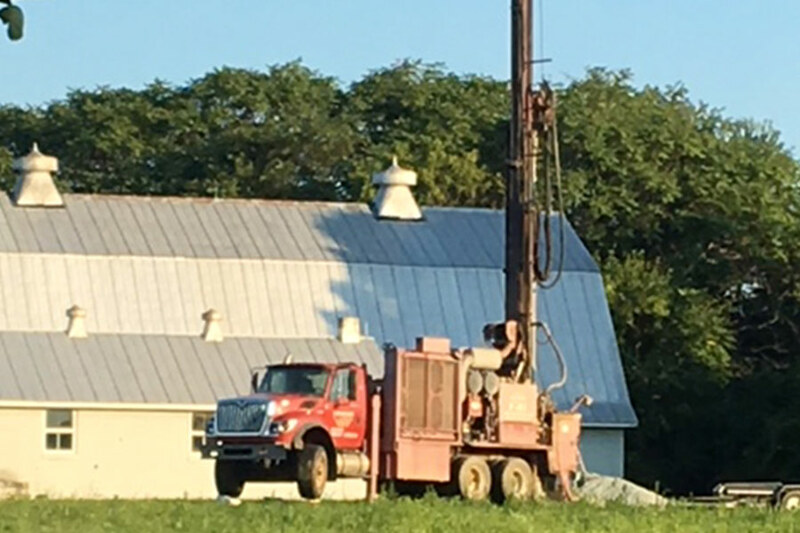 This Plan protects the entire well system from your Pressure Tank to the actual well, and will pay for us to repair and replace all parts, including drilling new well(s) as needed. 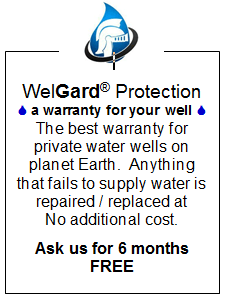 WelGard® is the oldest and most trusted name in well warranties. With years of working with them, we know that WelGard® truly “Takes the Worry Out of Owning a Well”. You get the same great service; it’s just paid for by WelGard®! For more information, visit www.WelGard.com. Email wwolfe@chesapeakegeo.com to learn how to get 6 free months of WelGard®!